There are few things as frustrating as applying a full face of makeup, only to have it fade just a few hours later. 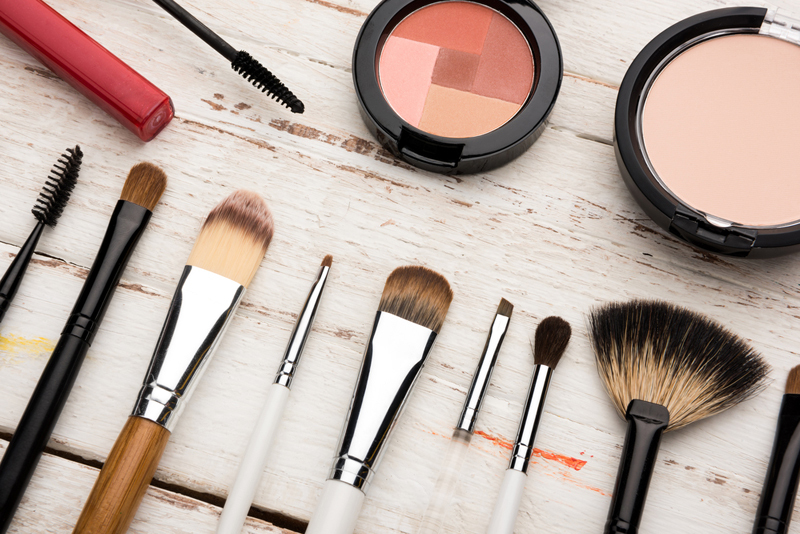 There are many reasons why your makeup doesn't stay on as long as you would like it to. Sometimes, it's the products you are using or it can simply be that you are not applying them properly. But no matter what the reason is, there are many easy fixes to this problem. I spoke with several top makeup artists and they shared their favorite tricks to keep your face looking fresh all day long. Here are the mistakes you're probably making. If there is one product every single makeup artist I spoke to suggested, it's primer because it creates a base for your makeup to stick to. Think of it as foundation for your foundation. Murat Evin of The London School Of Makeup explained to me why this product is an absolute necessity. "What's great about primer is, it locks in your skin's moisture, as well as evening out your skin's surface so it is ready for the application of your makeup. As well as smoothing out the skin and adding moisture to it, primer also helps your makeup coverage last longer." There are tons of different primers on the market. Evin suggests choosing one based on your skin type. "If you have oily skin, you're probably prone to instances where your makeup slides off your face. So, it's best to invest in a good oil-free primer to ensure your makeup stays put throughout the day. Primer is really good for dry skin too. Foundation and concealer can cling to dry patches on your face, but because primer adds extra moisture to your skin, makeup continues to stay in place and is less likely to crack." In addition to primer, every makeup artist I interviewed suggested finishing up your look with a setting spray. It is of the easiest products to apply and best trick to keep your face from fading. Evin described why. 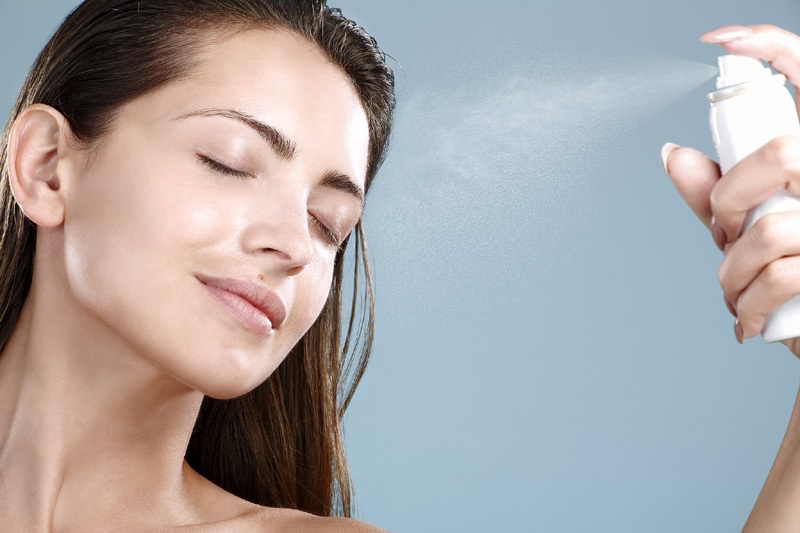 "Setting spray provides that extra layer of protection for your skin to preserve your makeup. This magic mist cleverly locks in your look and should be applied once you've finished applying your makeup and ready to head out." Evin's best tip for choosing the right setting spray is to check the ingredient list before you buy. "The key ingredient to setting spray, which provides makeup wearers with that longer lasting look, is PVP (polyvinylpyrrolidone). This clever ingredient prevents your makeup from melting, cracking, or smearing by tightening your skin and everything on it." Don't forget to close your eyes when you spritz. Makeup artist Hillary Kline likes to create a perfect finish using translucent powder. It is a great product because it prevents your face from becoming shiny and can be used on all types and skin tones. 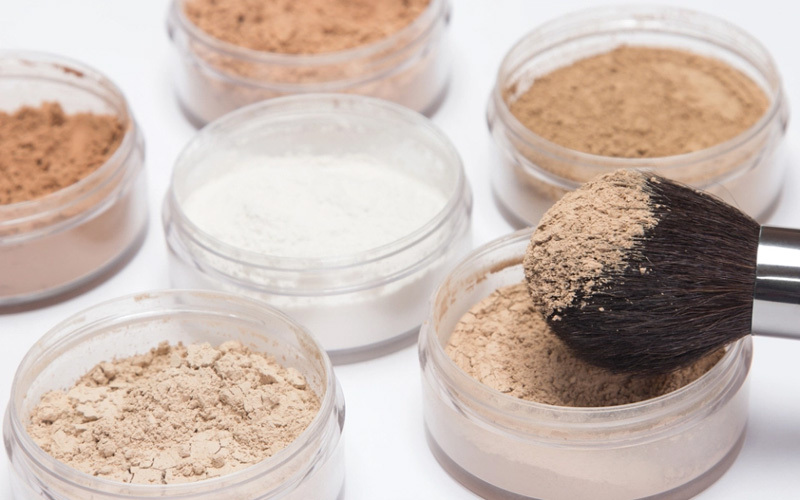 She explained, "Translucent powder is really key in setting your makeup. Apply a light coat over all layers of makeup, meaning your primer, your foundation, and your blush. By doing this, you're creating a smooth and flawless finish. A translucent powder is like a protective layer to make sure your makeup lasts throughout the day." However, you need to make sure the powder is applied properly. So skip that free puff you might have found came with your product. Toss it if you need to. Kline says, "Translucent powder is best used with a big fluffy brush. Apply to the cheeks, forehead, nose, and chin areas." The right foundation for your skin will help make sure your makeup stays put. 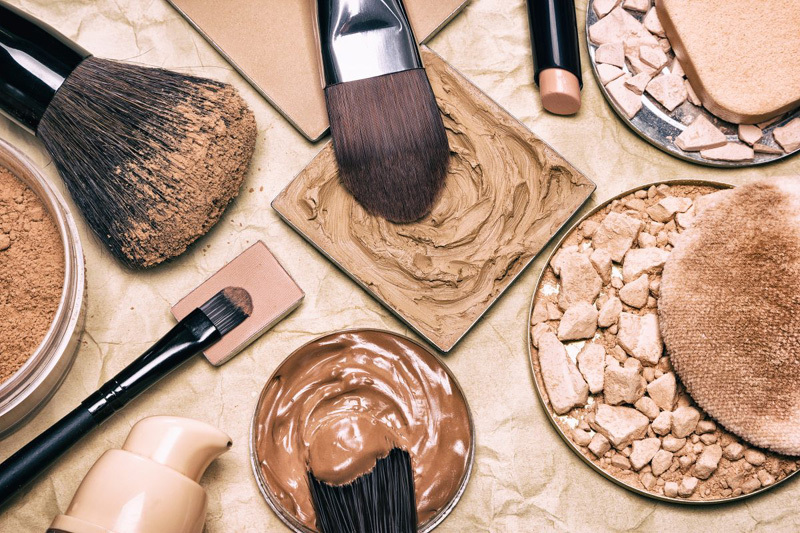 But there are so many different kinds of foundation available that choosing the right one isn't always easy. GLAMSQUAD Director of Artistry, Kelli J. Bartlett shared some tips to keep in mind. "The two main factors to picking the right foundation formula are the skin's natural moisture/oil balance and the foundation finish. In order to pick the right formula, you want to balance the skin's natural properties with the foundation's finish (matte, satin, glowy/dewy). 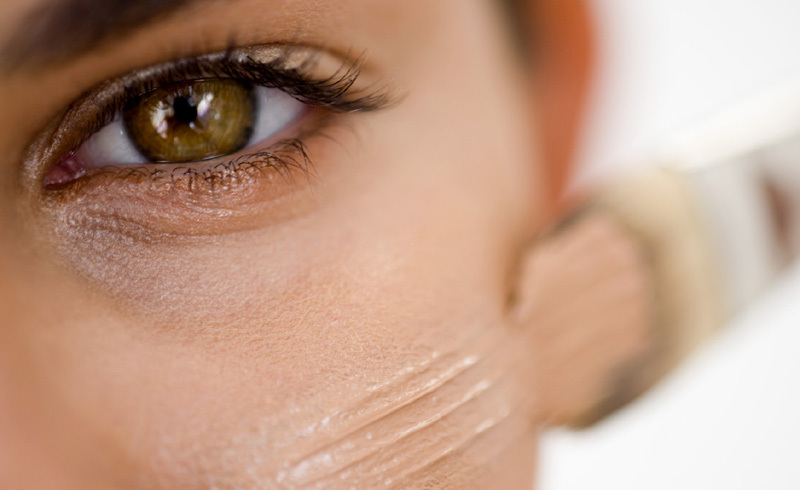 The foundation should work with the skin to produce the desired effect. For example, if you have dry skin and want a satin or glowy end result, choose a super hydrating foundation that will balance the skin." 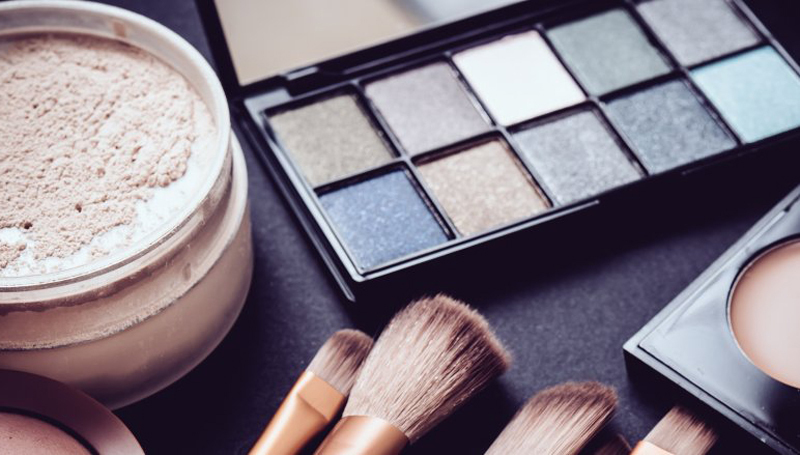 Many people think the secret to ending the day with a fresh face is to apply lots of extra makeup in the a.m., but that is actually the exact opposite of what you should do. Too much can apparently be too much. Ashlee Glazer, who is the Global Artistic Director for Laura Geller New York revealed how this works. "Too much makeup can cake up and settle into lines throughout the day." So not only will your face fade if you go overboard, you risk looking older as well. She continued, "Always use a lightweight formula, and set and prepare your makeup properly. Prep with [a] primer and set with sheer powder, or a [setting mist]." Glazer suggests using a layering technique instead of starting off with too much product. "Layer different textures to prevent fading, such as blush or highlighter. Use a liquid highlighter with a powder on top to make it pop and last longer." 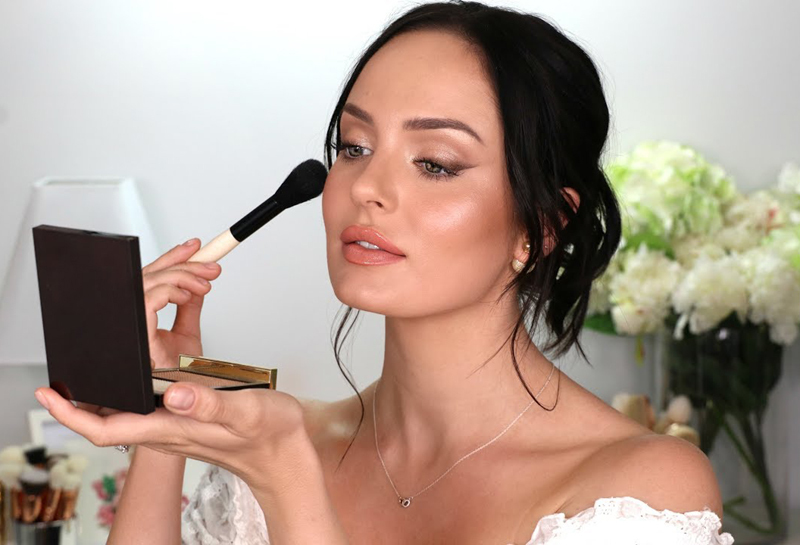 While so many of us get lazy and want to apply foundation with our hands, this method is a surefire way for an almost instantly faded face. Barlett explained exactly how this works. "If not applied properly, your foundation often doesn't last as long as you do! When you use your hands to apply foundation, the natural heat of your hand begins to break down the precious oils and pigment," she explained. "While this can give a light-weight application, a lot of foundation is left on your hands and has already begun to fade after you apply." Bartlett emphasized the importance of using the right tool for the job. 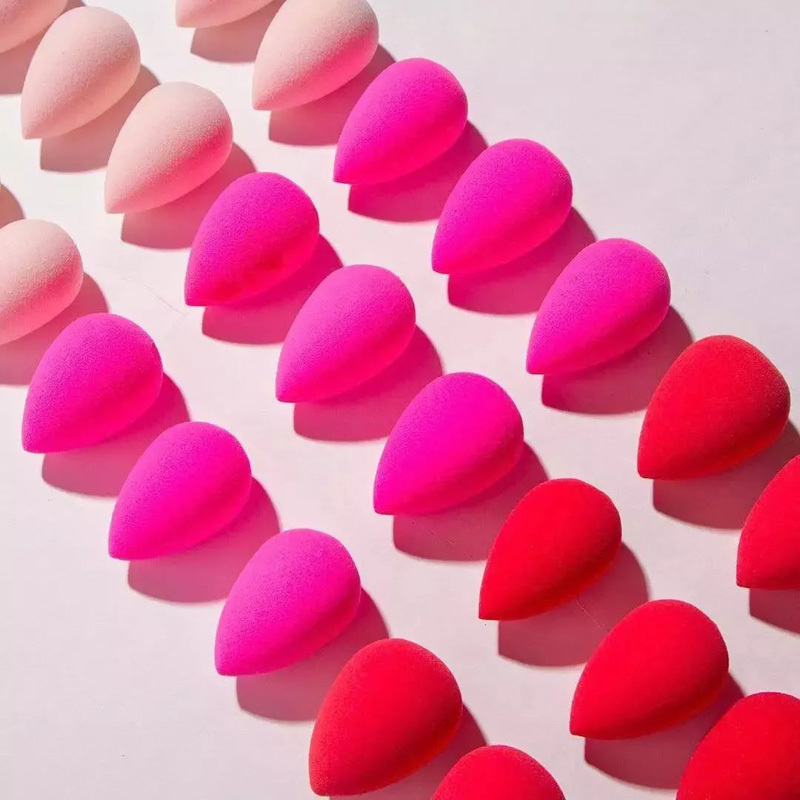 "A beauty blender will give you the same natural looking effect as your hands, but won't break down the integrity of the foundation." There is of course also the bonus of not having to wash makeup off of your hands after you are finished applying. 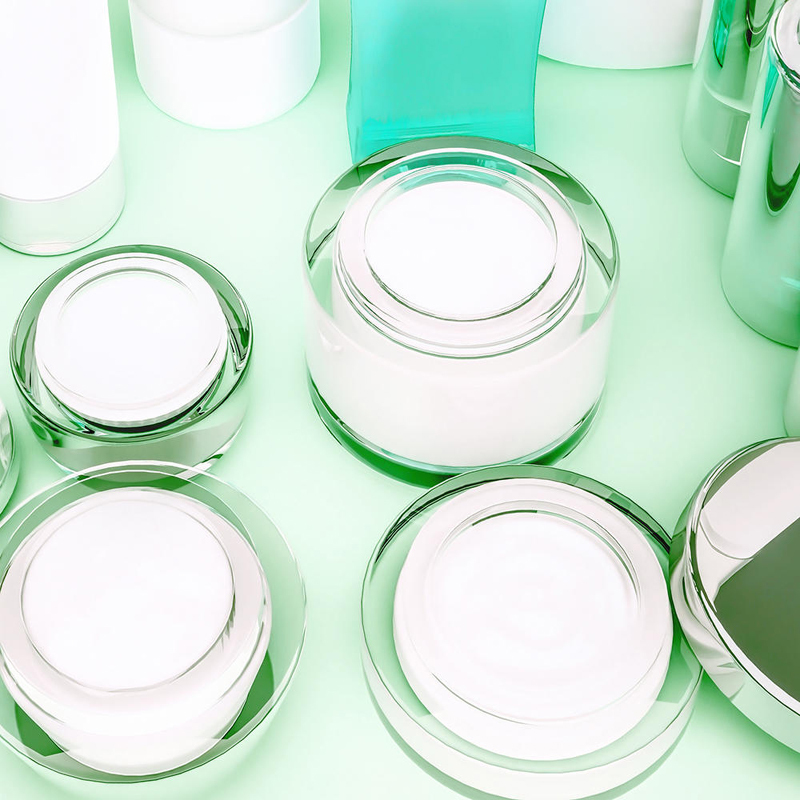 It's hard for a house to stay solid on a shaky foundation, which is why a proper skincare routine specifically for your skin type is essential to having a fresh face. Gayle Miller, who is an experienced aesthetician and owner of Beauty Skin Glow, a spa in Woodland Hills, California, emphasized the importance this to me. She revealed, "The best way to keep your makeup looking fresh all day long is to always start with proper skin care for your skin type. Not what you think you have, what the celebrities or what your friend has, but what's best for your skin. Make sure you're exfoliated to rid yourself of dead skin cells. Using some form of clay, mud, or charcoal mask to pull out impurities and hydrate the skin. Even oily skin types need to hydrate." If you aren't sure what products to use, ask your aesthetician or dermatologist to make suggestions. Makeup artist Anthony Pazos suggests breaking out the waterproof formulas on those extra hot and sweaty days when you are afraid your face might just slide right off. After all, it is such an easy fix. "Waterproof makeup is a great way to have long lasting effects without having to reapply through out the day. It is formulated to last through moisture which in turns leads to more wear time." He suggests checking the label for specific ingredients. "Usually silicone based, these waterproof products don't allow moisture to weaken or dilute your application of makeup." However, Pazos noted that waterproof makeup isn't perfect. Because these types of products aren't designed to come off easily, they can be challenging to remove. "The only downside to wearing any waterproof makeup is the process of removing it. Because it takes a bit more work to remove waterproof products, it can add wear and tear to areas of the skin and lash." Kline shared another easy fix is to buy products specifically formulated to last throughout the day. "I think the key is making sure you are using the right products in the first place. I do stress the importance of having your skin properly prepped first, but you should also find a longwearing foundation you like." Kline's pick is one with sunscreen, but many brands offer longwearing formulations that will be right for you. While it can be inconvenient, sometimes a quick touchup saves us from having to re-apply everything later in the day. Glazer shared the specific times when most of us are ripe for a touch up. "We often need touchups after lunch, or transitioning from day to night." She also says re-applying setting spray can be a big help. "[Setting spray] is the easiest way to keep your makeup on longer because it can be used under and over the makeup all throughout the day." Blotting paper, which is sometimes labeled rice paper, is the easiest trick. It also comes in small, portable packages and is generally inexpensive. Pazos is a huge proponent of this product. "Blotting paper is great for making makeup last longer because of the powder found within it. 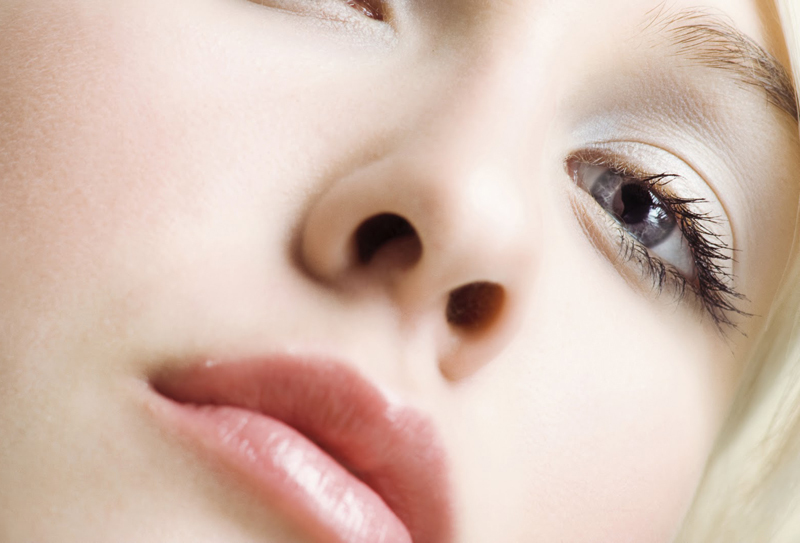 Most people are unaware that blotting paper has a very light coating of translucent powder. Plus the porous paper absorbs oil as it deposits powder. This is why blotting papers can be used to help makeup last longer." A few seconds with blotting paper can prevent needing to use additional product or major touchups later on. "It allows you to keep your original application without having to redo or add loads of layers of cake makeup," explained Pazos. It is also essential for oily or combination skin. "Adding layers of makeup to reduce shine can lead to breakouts and textured looking skin," Pazos revealed. So depending on your skin type, the solution can be very simple. Once you have identified the cause or causes of your fading face, these make up artists have shared that it is often a very simple fix. As long is you start with the right skin care routine, prime your face, and choose the right products for your makeup and skincare needs, your face should last all day. No matter what you do, always finish with finishing spray and you should be good to go — or rather to stay — for hours.